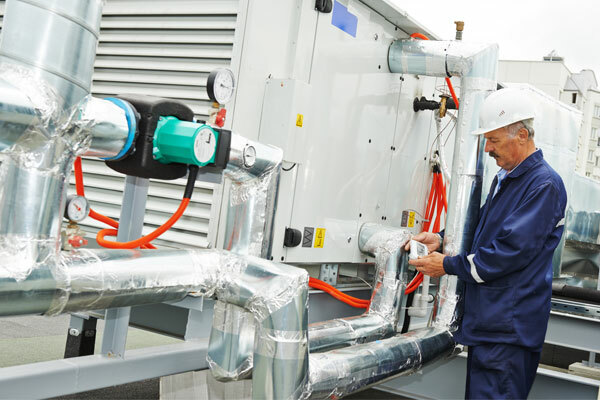 Since Kodiak represents industry-leading manufacturers, we are able to service many different industries, including HVAC. Whether it’s level, flow, or pressure products you may be looking for, we’ve got you covered. Check out our products page or give us a call to learn more.